We believe medical cannabis should be accessible to everyone. Different products are good for different reasons. We’ve shared some client insights below to help outline some of those reasons. And hey… if you have questions like “What’s the difference between Indica and Sativa?” check out our FAQ page or just give us a call. The Strain Discovery Kit aims to eliminate some of the guesswork that comes with exploring medical cannabis. and discover what works for them. For more information, contact our client support team 1-844-644-4726. We think it’s important to offer our clients options as they determine the best way to manage their health. That’s why we have added a selection of cannabis oils to our product line-up. We offer a variety of high quality products to suit every preference, and our registered clients receive preferred pricing. 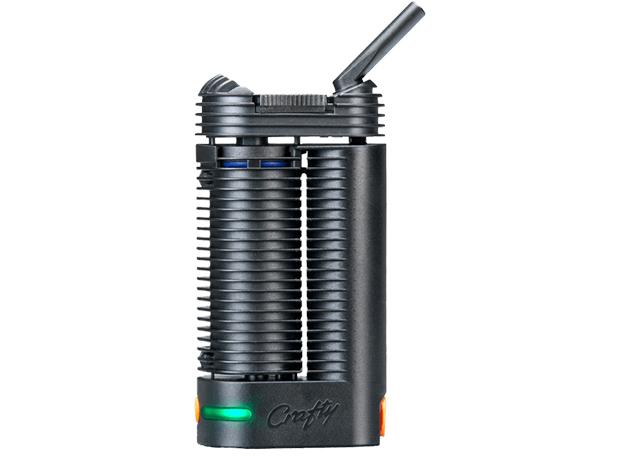 The Only Vaporizer certified by Health Canada for medical use. Also comes with the easy valve starter Kit. 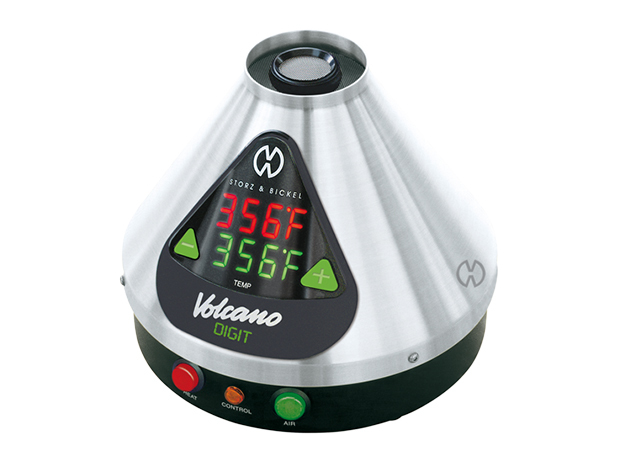 From the makers of the iconic Volcano vaporizer comes the Mighty, a dual convection-conduction handheld vaporizer that comes equipped with a cooling unit to provide a smooth, cool vapor. A durable, top-of-the-line handheld unit capable of heating quickly with a long battery life and remote control capabilities. The Pax 3 is a dual-use portable vaporizer with a more efficient heater and an upgraded battery. Available in gold, silver, black and rose gold. Sleek, sophisticated and compact. 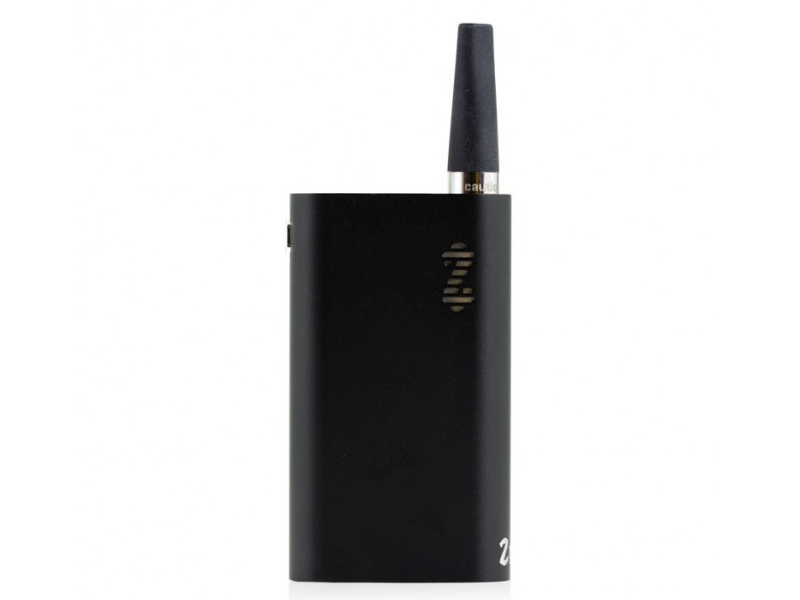 A high-end handheld vaporizing unit with all-in-one functionality. 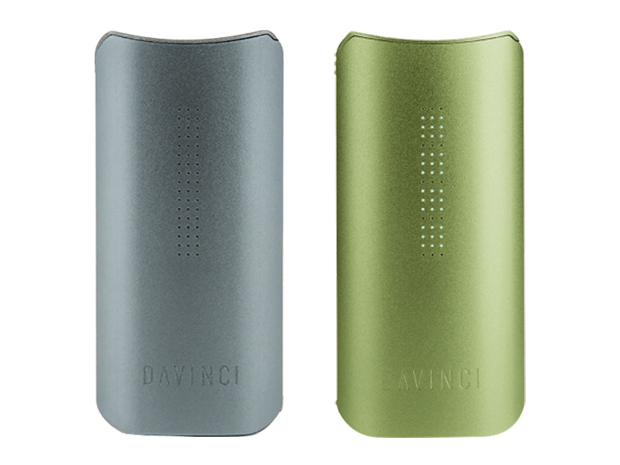 Aluminium construction with an intelligent heating and cooling system, the PAX 2 is both elegant and discreet. 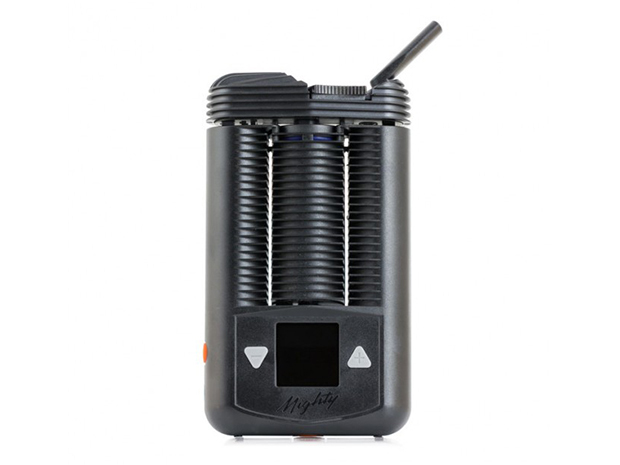 A compact vaporizer that offers portability, convenience and extreme discretion.